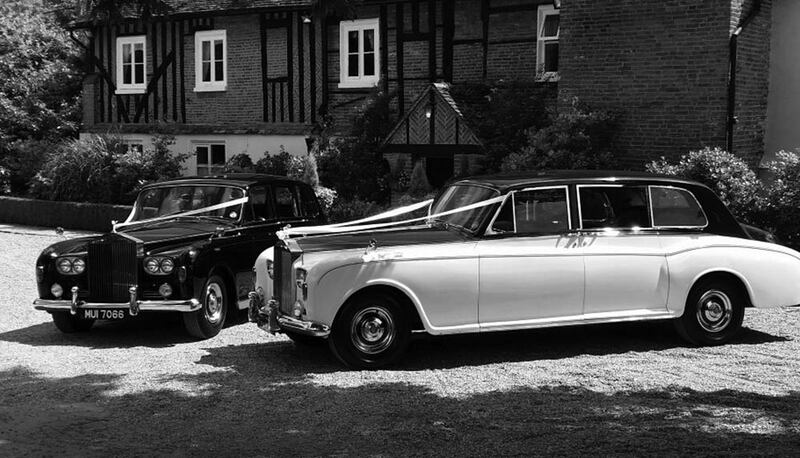 It’s true, nothing says style and elegance more than Rolls Royce vintage wedding car hire and no traditional British wedding would be complete without one of these classic beauties to transport the bride and groom in luxurious grandeur on their first journey into married life. The Rolls Royce motor cars were built with longevity, style and comfort in mind, making them the obvious choice for a wedding car. Despite the test of time, these vintage cars never seem to go out of style and remain one of the most elegant, tasteful and popular options for wedding day transport hire. 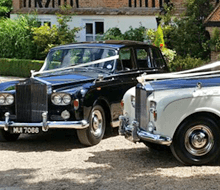 Our stunning fleet of Rolls Royce vintage wedding cars for hire are the perfect cars for lovers looking for a classic style with a vintage touch. 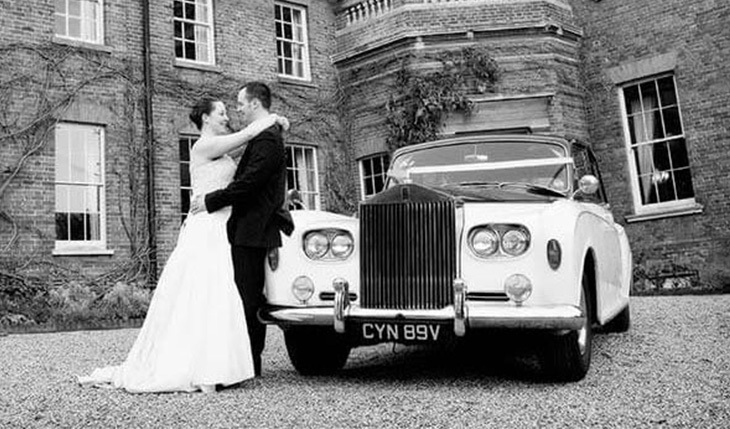 Their luxurious interiors, beautiful engine sound and glossy paint are all guaranteed to take your breath away and will offer a beautiful backdrop to some unforgettable wedding photos when you book vintage wedding car hire in Essex with Bennett’s Limousines.